Hi! 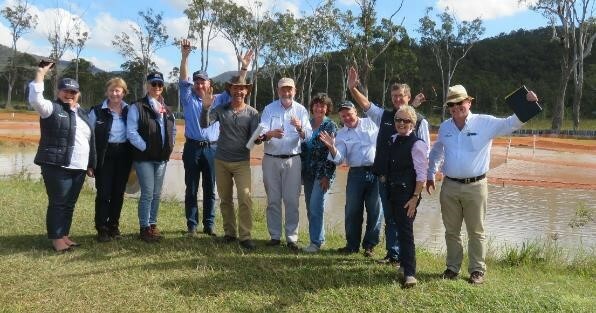 Welcome to the home of the Association of Redclaw farmers in Queensland and adjoining states. 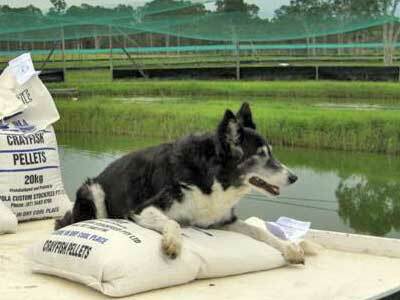 The QCFA has been in existence for 19 years providing support for Redclaw farmers and potential Redclaw farmers. 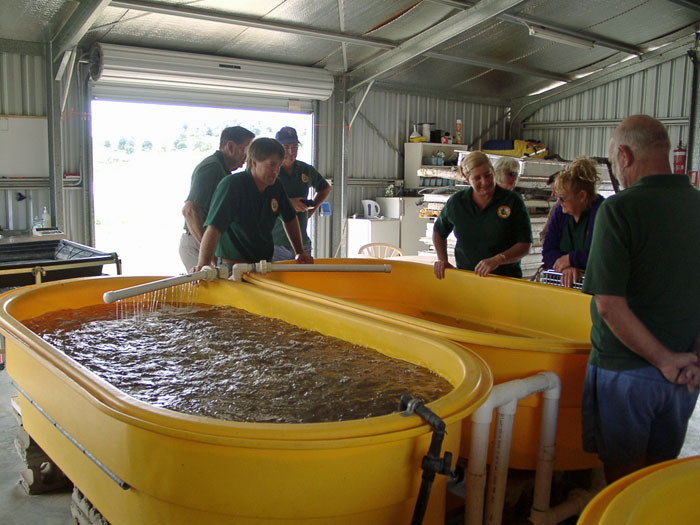 It has had a long history of being involved with other aquaculture associations and is a current member of the Queensland Aquaculture Industry Federation which is itself a members of the National Aquaculture Council and the Queensland Farmers Federation . The Association has provided an effective conduit between farmers at all levels of federal and state government. Initiate research projects that will benefit the industry. Encourage farmers to strive to make our industry strong and professional. Bring Redclaw farmers together and provide them a communication medium. 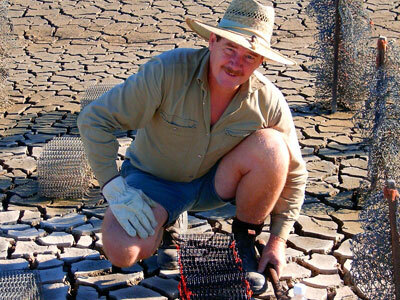 Prove and develop innovative farming methods. Our site will endeavor to assist prospective farmers and buyers; investors and bankers; educators and researchers; hobbyists and the curious, by providing basic facts about our industry and by leading them to further sources of information. We invite you to browse our site and we hope that what you see will leave you as enthusiastic as we are about our emerging, exciting industry. 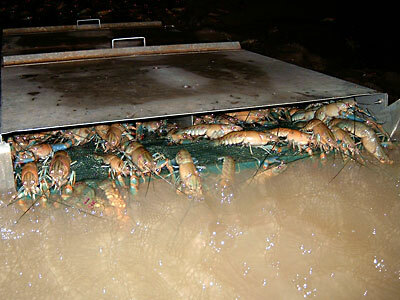 Our website provides an opportunity for anyone wishing to make contact with the Redclaw industry.